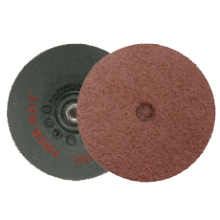 The Trim-Kut™ Abrasive Disc is a versatile tool used for grinding, sanding, cleaning and general surface preparation in Autobody Repair. 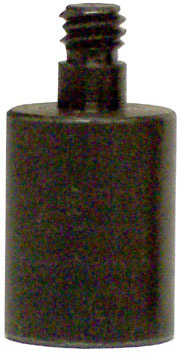 It can be used for rust/paint removal, leveling welded seams and MIG-weld residue removal. 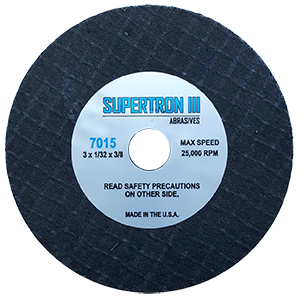 Trim-Kut™ Abrasive Discs are a unique one-piece design, with the grinding surface bonded to a hard copolymer backing. 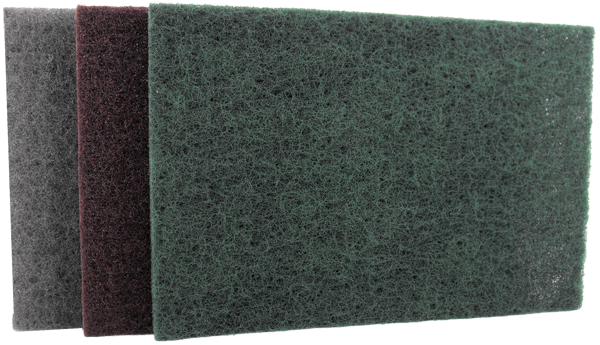 It is a highly durable grinding unit that will not fly off during use and eliminates the need for additional backing pads. The disc can be trimmed when the outside edge has been sufficiently "loaded" to the point where it is not grinding effectively. By simply placing the back of the disc against a sharp edge or object, and with activation of the electric/air tool, the "loaded" portion on the outside edge can be removed from the rest of the disc creating a new edge ready for use. 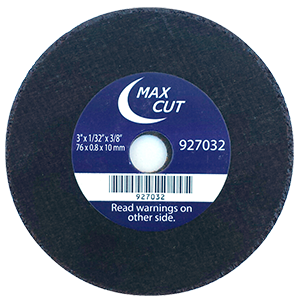 Trim-Kut™ Abrasive Discs can be trimmed in such a manner right up to the mandrel. 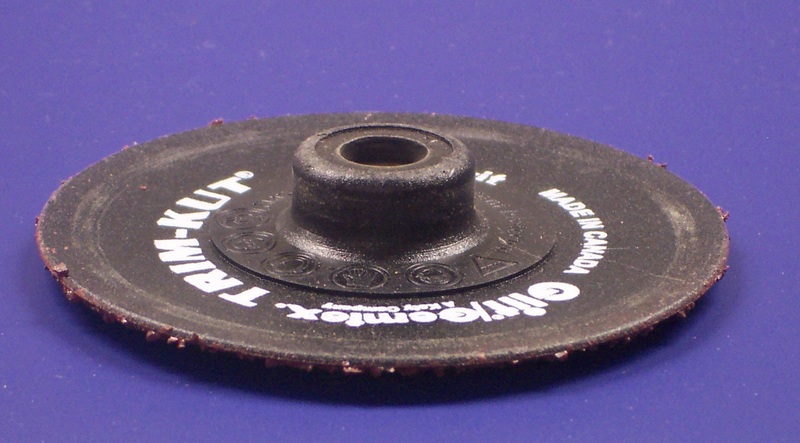 Each box of 25 Trim-Kut™ Abrasive Discs comes with 1 mandrel. WARNING: MAXIMUM OPERATING SPEED FOR A 3" DISC IS 21,000 RPM. WARNING: MAXIMUM OPERATING SPEED FOR A 5" DISC IS 12,000 RPM. 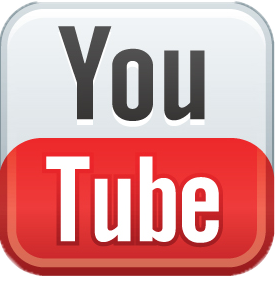 For use with 7025, 7026, 7027, 7028. A versatile, lightweight, touch-up pad that is great for quick, even removal of paint or clearcoat runs, nibs and minor imperfections on your work surface. Made from semi-flexible foam and provides a comfortable grip for manual sanding. The sanding discs attach to the pad using the easy Hook & Loop fastening system. Works best in a twisting motion. Wet sand only. 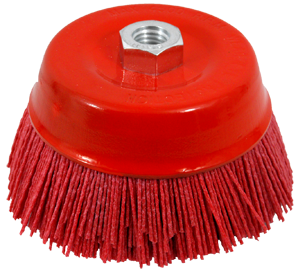 This abrasive filament cup brush is ideally suited for prepping a truck bed for increased adhesion of INTER-LINER Hybrid UV. Prep up to 50 trucks with one cup brush and do a better job with less effort and in half of the time required for hand scuffing. The nylon filaments of the cup brush are impregnated with silicon carbide and perform best at low speed (1000-2000 RPM) leaving an effective swirl pattern and less dust. 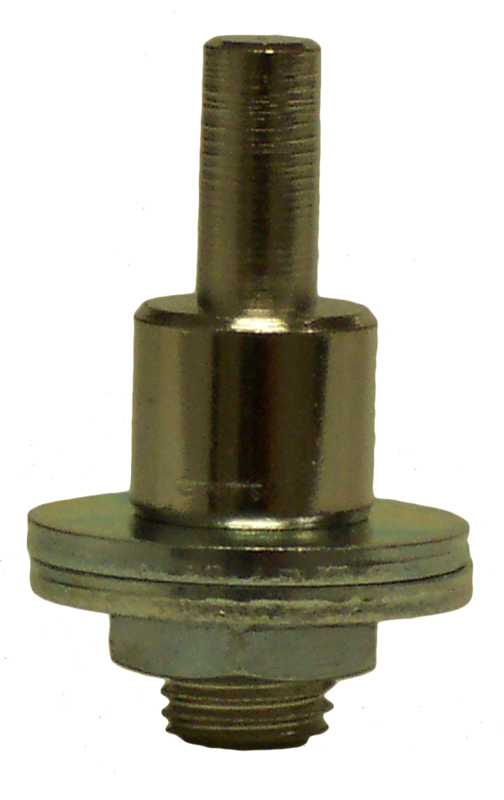 Mounts to any standard electric or pneumatic polisher with a 5/8-11 UNC spindle. 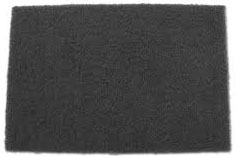 A non-woven synthetic fibre, coated with abrasive and bonded together with a special abrasive system. Space-age grain technology that is designed to stay sharper and last 3 to 4 times longer than the competition! Cuts faster and stays cooler, saving you time and money! SUPERTRON eats Boron! 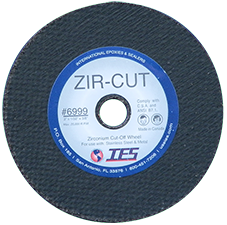 Great for cutting all forms of metal, including Boron, aluminum, steel and galvanized steel. Made in the USA! 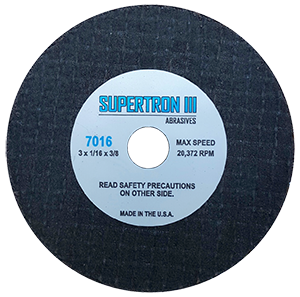 SIZE: 3" x 1/32" x 3/8"
SIZE: 3" x 1/16" x 3/8"
A super premium long-life cutting wheel specifically designed to cut all forms of stainless steel, high tensile alloys, chrome and Inconel® alloys. 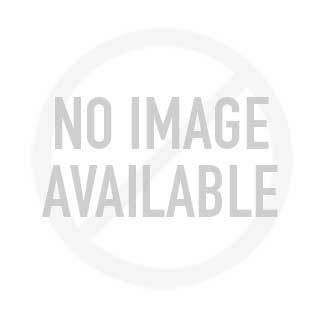 Contaminate-free cutting of stainless steel & aluminum. No iron, sulfur or chlorine. Fast cutting with minimal wear. Lasts up to 8x longer than conventional aluminum oxide products. Made in the USA. 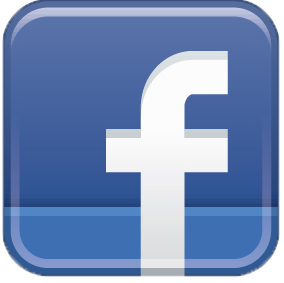 SIZE: 4" x 1/16" x 3/8"
SIZE: 3" x 3/16" x 3/8"